When it comes to portfolio management and investment services, Apollo Wealth Management, LLC in Fulshear, Texas is the number one company to call. Apollo Wealth Management, LLC is here to help you reach all of your financial goals. 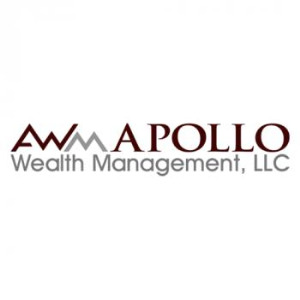 For those of you that are searching for the best investment advisor in Fulshear, TX or one of the surrounding communities be sure to contact Apollo Wealth Management, LLC today to schedule an appointment.